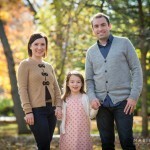 Need portraits for your holiday card? 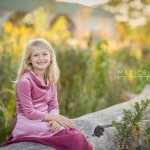 Now is a great time to schedule your session! 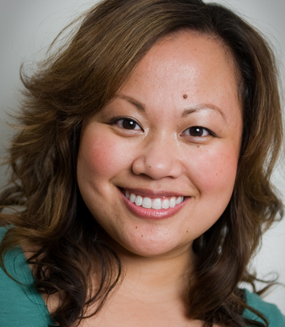 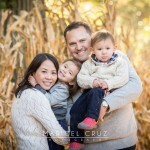 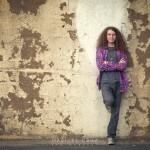 Contact me at maricel@maricelcruz.com to schedule your Holiday Portrait session.